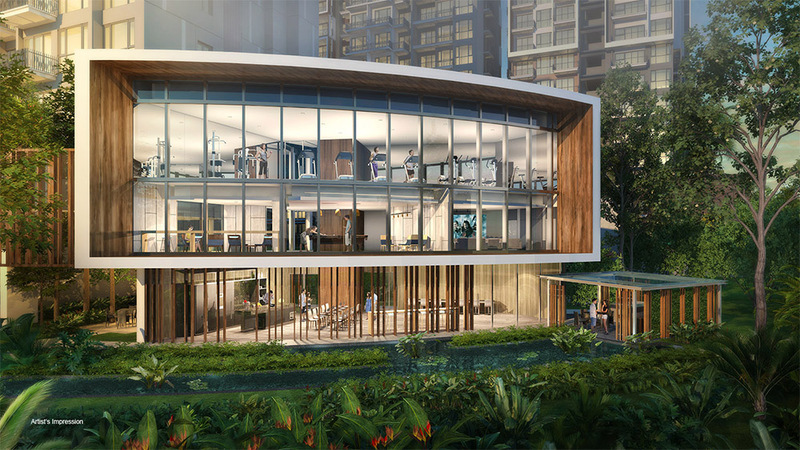 CITY Developments Limited (CDL), Hong Leong Holdings and TID have sold 337 units at the 519-unit Forest Woods condo in Lorong Lew Lian near Serangoon MRT Station and Nex mall. 65% of the Development was Sold out in a Single Day which translates to one of the best selling development in Singapore. Sales began on Saturday (Oct 8) and the sales update provided by CDL was as at 5pm on Sunday. The net average price for the units sold is S$1,400 per square foot. The project is coming up on a 99-year-leasehold site. 1+Study & 2 Bedrooms are fully sold out. Limited 2+Study units and above are available. Call 63030574 for more information and make an appointment at Forest Woods!